« Is Your Job Suited to Your Personality? Tax tips -1. Make a check list of all income & deductible items that you need to file your tax return. Keep the check list for next years tax preparation so that you don’t forget any items. Even if you use an accountant, make a list of items that you give them. 2. Accountants generally to not check last year’s returns so if you miss a deduction, they will not call you. I have had bad experiences with accountants, some of them simply input the data that you give them. 3. Some but not all on-line savings or investment accounts will email you that tax documents are available for you to print. 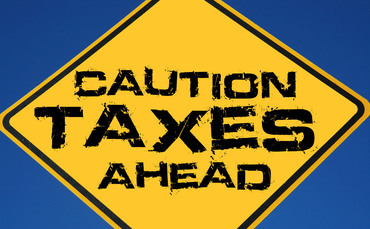 Filing your tax return too early could cause problems if you file before all tax documents become available.